Switzerland Research & Development Manager and Technical specialist for a leading multidisciplinary team. M.Sc. Biology, Specialization in Molecular Biology, Leiden University, the Netherlands. U.S.A Doctor of Chiropractic Medicine Private Practice at Skyforest, California. South Korea Business Development Manager & Principal Researcher. Ph.D in Biotechnology & MS in Biochemistry. 19 years experience in drug discovery research. United Kingdom PhD in Biochemistry and Molecular Biology, University of Bristol, UK. Bsc in Zoology Post Doctoral Fellowship in France. Philippines Specializes on Anatomic and Clinical Pathology, Histopathology, Cytology, Microscopy, Microbiology, Hematology, Clinical chemistry and Immunology. 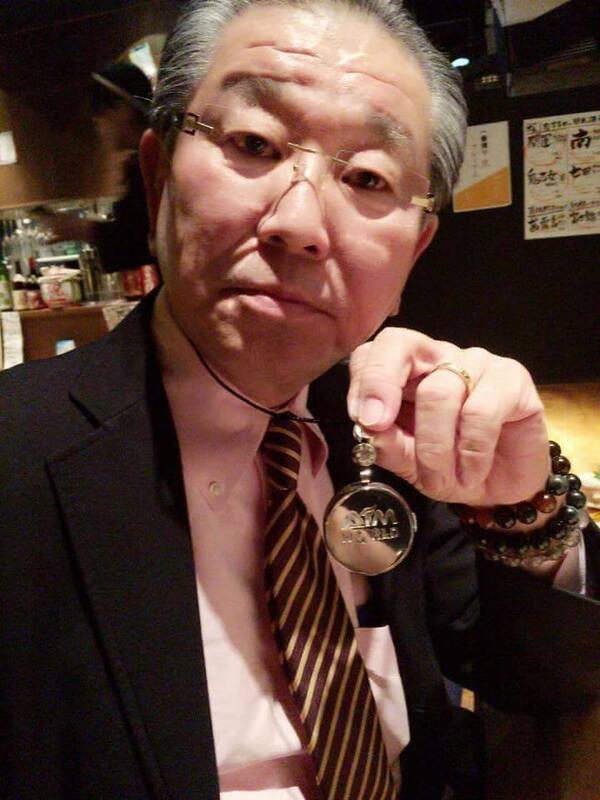 Japan Scientist-Inventor Holds an Honorary Doctorate from Los Angeles Development Church Institutes. Come and Be One of US!